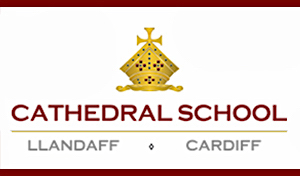 Success Story from Cathedral School – Cardiff. 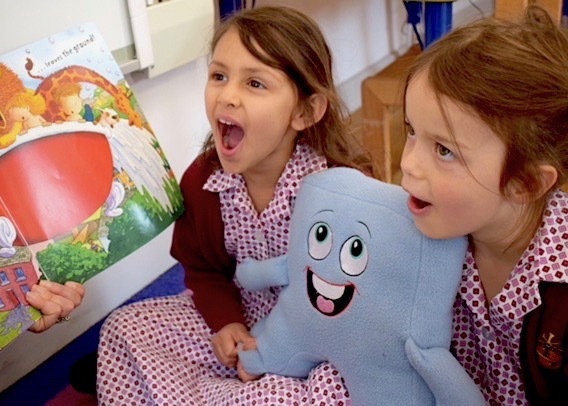 Significant success with PSHE Curriculum development, Nursery (EYFS) and General Ethos. 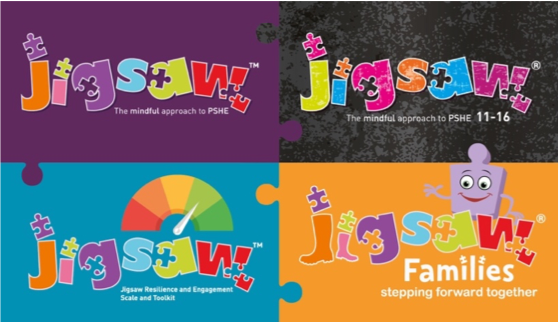 The children at Cathedral School have been enjoying their Jigsaw PSHE lessons and using the Jigsaw Friend Jigsaw Jenie in all areas of their EYFS learning. 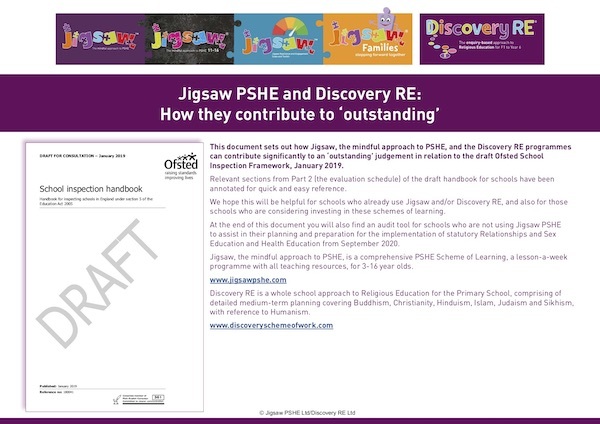 The activities used throughout Jigsaw can permeate the whole curriculum and support every area of learning. 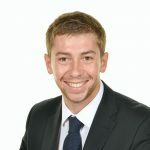 Across the school, Jigsaw is a very prominent part of the classroom with the children often referring to Jigsaw Jenie and the activities they have been a part of during their lessons. 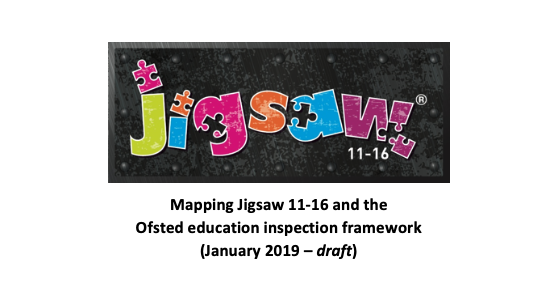 Their work across the various Jigsaw Puzzles and lessons culminates in the Jigsaw display which is the main focus of each classroom. 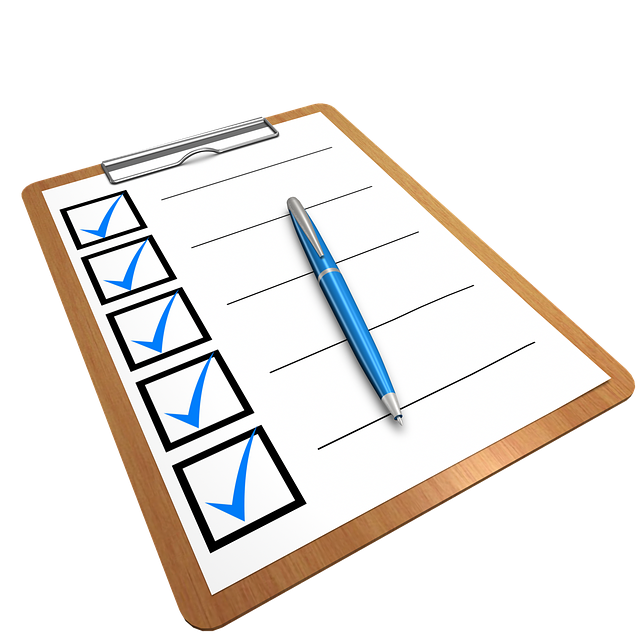 Cathedral school will continue to use the Jigsaw activities and learning objectives to enhance children’s ability and support their learning. Cathedral School is an independent school with around 300 primary pupils and 40 children in Early Years.